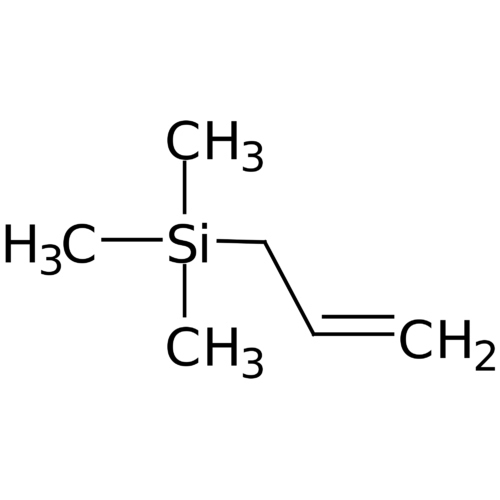 Allyl Trimethyl Silane 762-72-1 is a chemical that we sell. Enquire us for more info ! !